Mr Dsouza is from Goa. 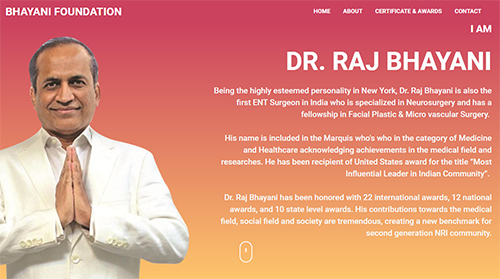 He is a prominent business men and recently moved back to India after successful career in USA. He is also leading our efforts on Short Documentary Movie on Modi He is also Goa State Chapter Coordinator. Mr Shah is from Gujarat, a Charted Account by profession he is actively working on getting this movement going. He is leading our 100 Reason Campaign and also managing whatsApp group to coordinate with other members. 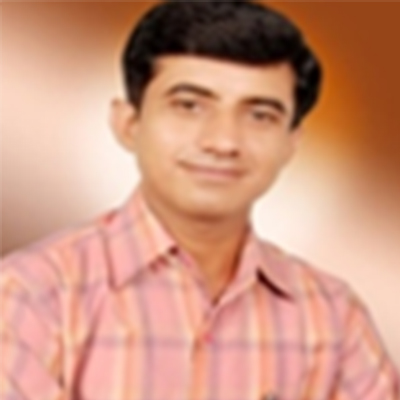 He is also Gujarat State Chapter Coordinator. 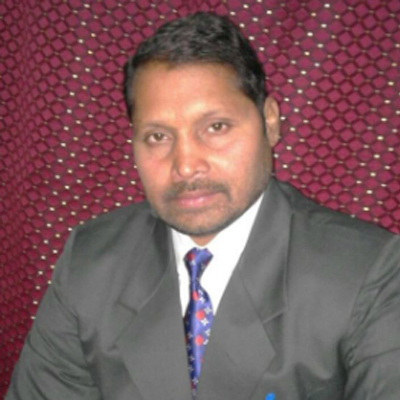 Born on 15 August 1973, Dilip Singh is a Rajput Mahasabha and BJP state member in Jharkhand. He is the Ex-State Representative of Late Digvijay Singh, Ex-Central Minister & President of Workers’ Association of Jharkhand. Jagadish Varma Viswanadhpalli, belongs to a respectable family with political background. His family members participated in various national movement. His dad is a RSS member and former BJP member. 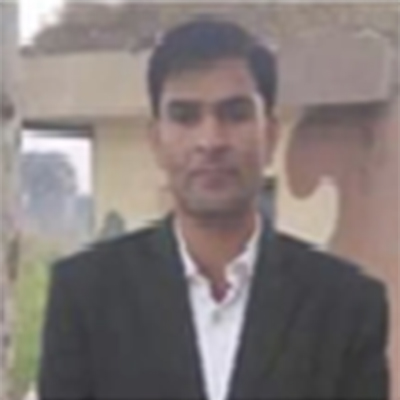 With extensive experience of over 15 years, Jainendra Kumar is a versatile and diligent entrepreneur who understands his responsibilities towards society. His core strengths are team building and planning effective & creative strategies for the betterment of people. 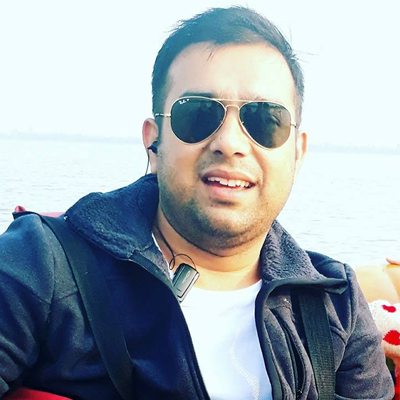 Mukesh B Jangid was born on 1 January 1986 and brought up in Ahmedabad, Gujarat. Since his student life, he has been associated with ABVP and RSS. Due to his deep interest in social welfare activities, he joined such institutions to help underprivileged people by offering ration and adopted orphan children and funded their education. 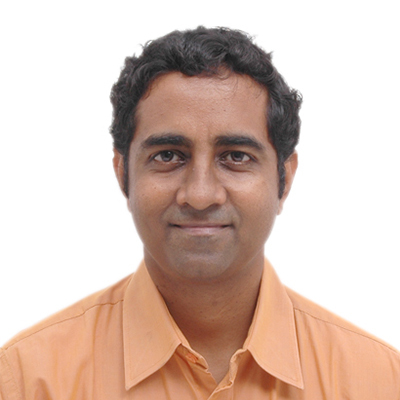 Mr Pritesh Rao is Chemical Engineer by Profession and currently settled in Canada. He has done master in Chemical Engineering from US. Mr Rao has been spreading truth about Modi and for long time and he is one of those whose first priority is always our Nation. Rahul Putty will be working on coordinating activities for the Hessen region. He will be building up a network of Modi/BJP supporters as you have suggested and working with them for building a better India through this initiative. 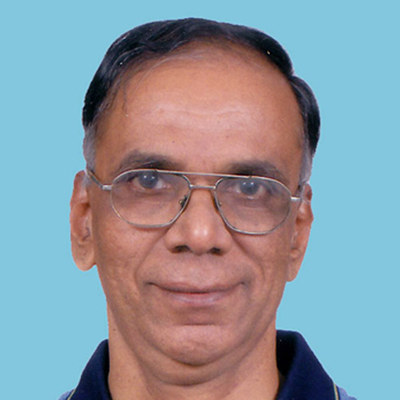 Shri Rajendra Swami has been active in voluntary socio-cultural and nationalistic activities for the last 8 years. 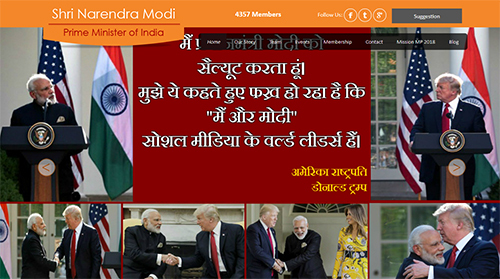 He has been campaigning for the Bharatiya Janata Party through social media and IT since last four years. With strong dedication towards nation, he is the man who always stood against the flawed politics of our nation. Born on 17 July 1985, Ravi Katoch was born and brought up in Indora (Kangra, Himachal Pradesh). His father is an army retired officer. Currently, he works as an Area Development Manager in an MNC. He has a keen interest in social welfare and is actively involved in activities like blood donation camps & tree plantation. 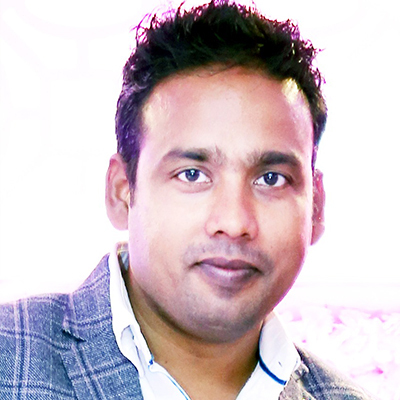 Rimli Bhuyan graduated from Political Science from Guwahati University in 2009. In 2013, Master in Social Work from IGNOU Delhi, and then M.Phil from Social Work in Jodhpur National University in 2014. 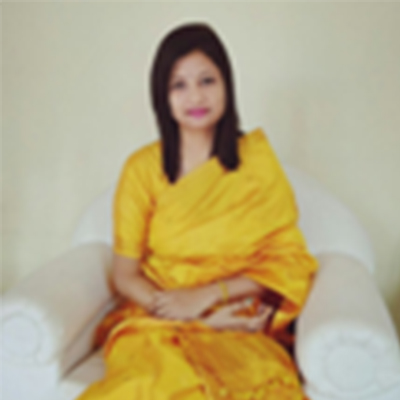 Dr Sai is from Tamil background, born in Nagaland, and currently stays in Bangalore.Dr Sai brings lots of enthusiasm to this Organization. 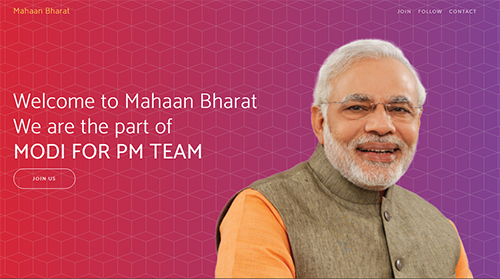 His plan is to work for upliftment of villages in India. Mr Shailesh is from a middle class family in Calicut, Kerala. He is into trading of slag sand in South India. He is also doing Real Estate Business in Kerala, Karnataka & TN. 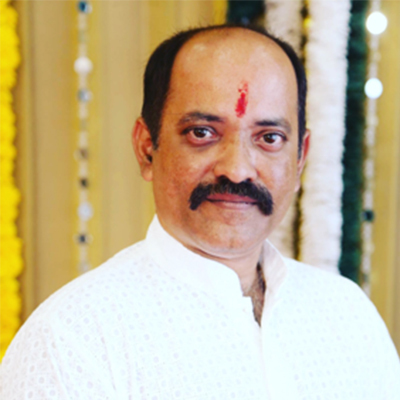 Shaileszh Joshii currently serves as the National General Secretary at Bhartiya Yuva Sabha, Founder President at Sharadchandra Foundation and President at Maharashtra Hindavi Seva Sangh. 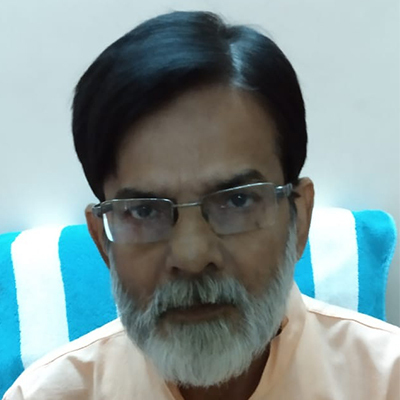 He has been conducting social programs for BJP since 2015 and is actively involved in various social work activities including Arogya Chikitsa Shibir and cricket tournaments. 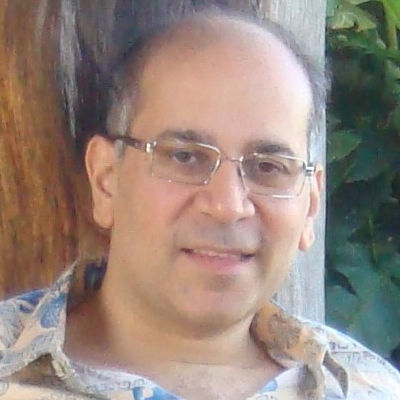 He has been working in the corporate sector from over 15 years. He has been associated with RSS since the age of 10. He has appointed VP of Youth Front in 1998 and the President of Yuva Morcha till 2007. He has also work as a Secretary General of the BJP in 2008. 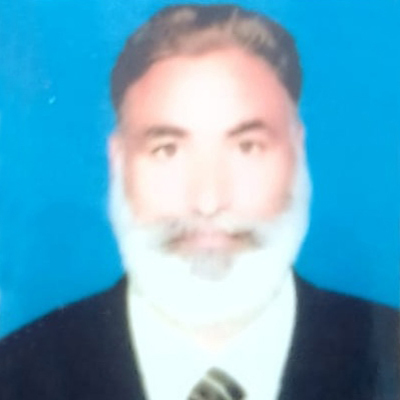 Subhash Chander Baba Ji was born on 9 October 1957 in a small village Nai Basti in Jammu district. 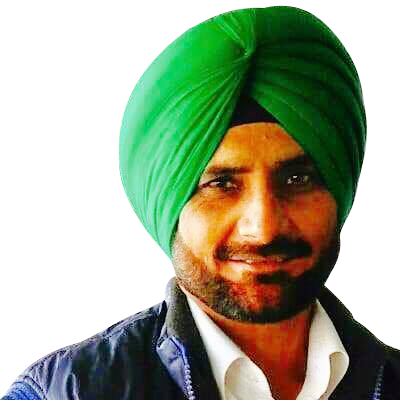 He is a dedicated social worker and believes in the giving back to the society by taking initiatives toward the welfare of the poor and underprivileged people and farmers in Jammu and Kashmir. Sudipta Sarkhel is a BJP activist and the President of Dr. Shyama Prasad Mukherjee Sahmati Manch. He is actively working with Vishwa Hindu Parishad (VHP). He has been a special invitee member of BJP West Bengal State Committee. He also serves as the General Secretary of Heal Cancer Foundation. 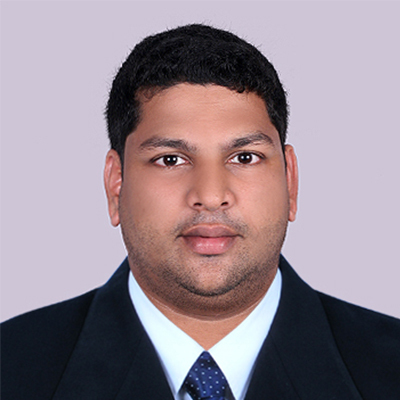 He is Managing Director of Xplore Learning Systems & Processes Pvt Ltd. 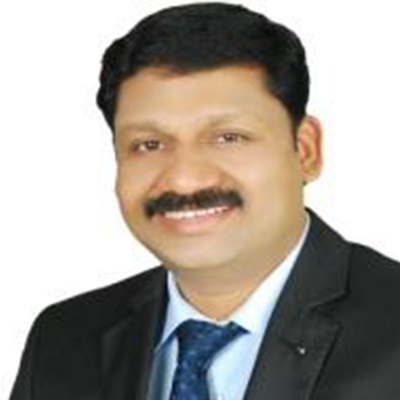 He is also HR Consultant, Corporate Trainer and Career counselor. He is also Japanese & English Language coach. Mr Jogdeo is prominent speaker & writer and working on various concept for Modi For PM. 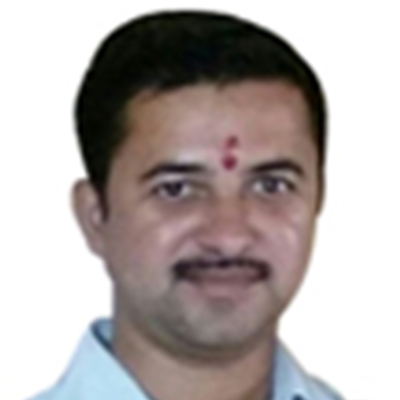 Mr Jogdeo is from Aurangabad, MH. 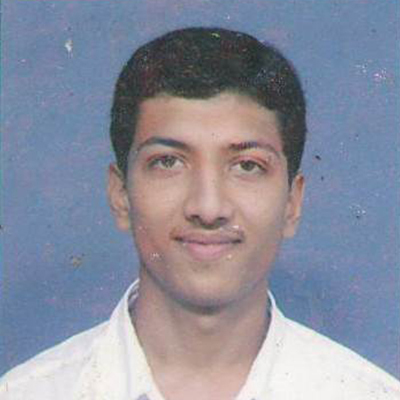 He also Chapter Coordinator for Maharashtra State. 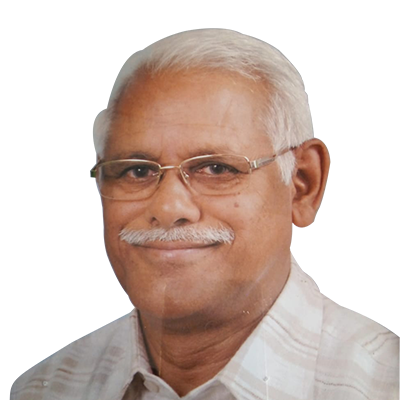 T Jaganadha Rao is from Andhra Pradesh. He has been prominently involved in social welfare and awareness activities including raising funds for the education of poor and underprivileged children and providing them quality medical facilities. Vinod Singh was born on 14 April 1967 in a small village of UP named Kammarpur (District Jaunpur). After completing his high school education from his hometown, he then pursued BSc (for only 2 years). Later in 1983, he joined RSS in Varanasi. In 1988, he got the opportunity to get involved in social work as the organization’s propagator. Then in 1994, he worked in several states for VHP. 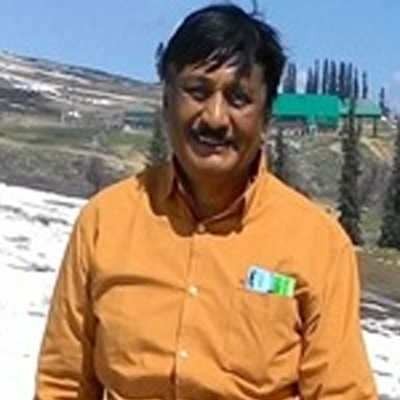 Despite his retirement in 2004, Singh Ji continued to do social work. 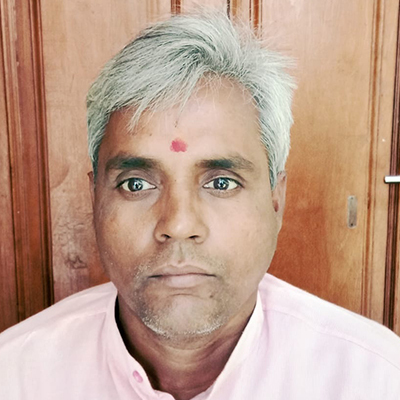 Vyas Jaiswal is a responsible citizen and social worker who has initiated awareness campaigns and participates in several social welfare activities. He is proactively working in the Chhattisgarh region.